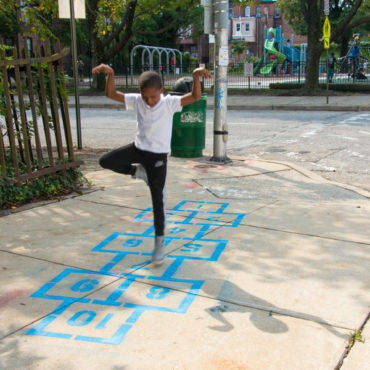 Auchentoroly Terrace is a diverse, safe and healthy community along the west side of Druid Hill Park in Greater Mondawmin. 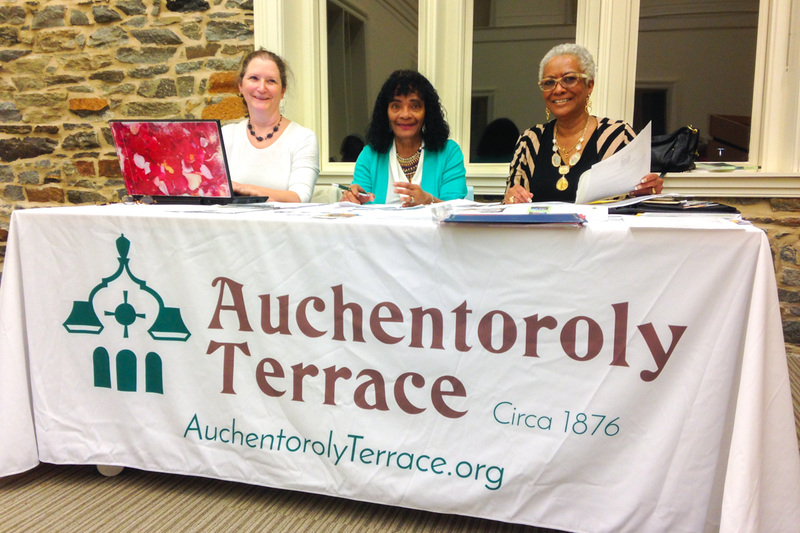 The mission of the New Auchentoroly Terrace Association (ATA) is to create and maintain a clean, safe and healthy community for all residents by actively working together to address and solve community problems, so that residents take pride in the Auchentoroly Terrace community. 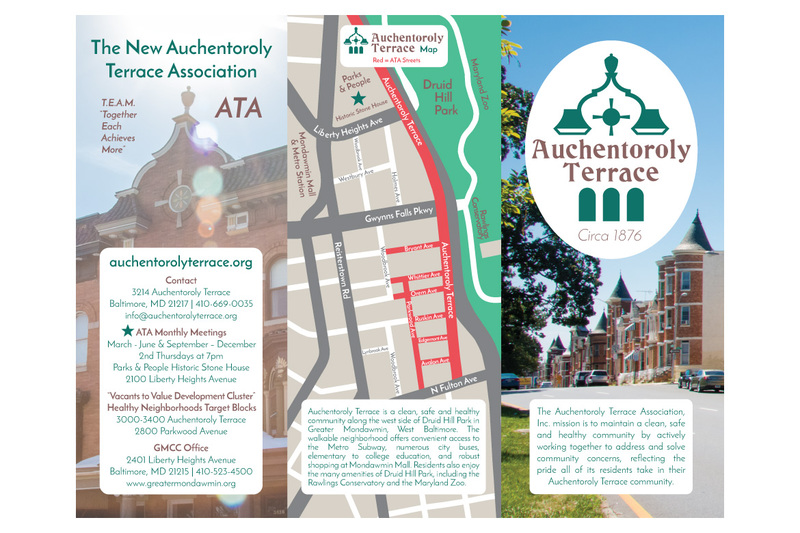 As a resident of Auchentoroly Terrace and active member of the association, Graham Coreil-Allen worked closely with ATA officers on developing a new graphic identity and website to represent the neighborhood’s strengths and assets, and server as means of communication among residents and visitor. 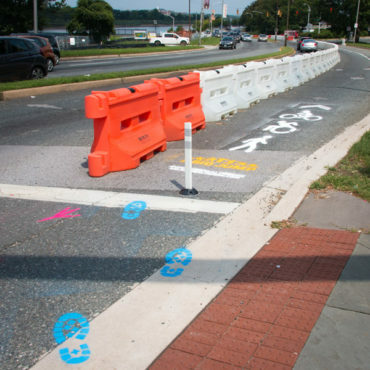 In total, the artist designed the logo, icon, neighborhood map, brochure, and responsive website. 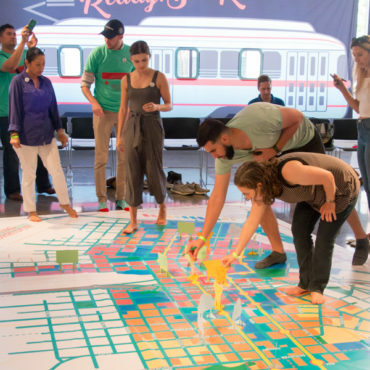 In addition, the designer took, edited and integrated neighborhood photos into the brochure and website. He also assisted with editing and writing new brochure and website copy. As the first ever ATA Media Specialist, Graham continues to update the website, facebook page and provide all graphic design needs. 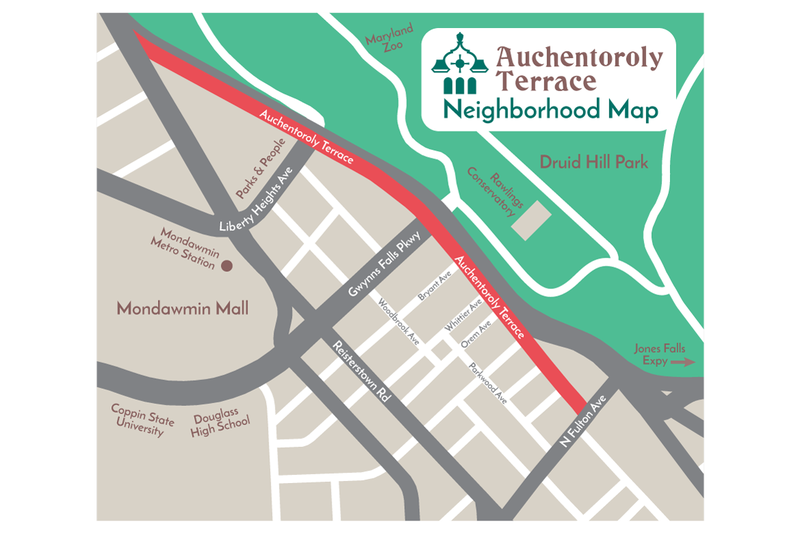 Auchentoroly Terrace Icon: The icon is an architectural abstraction inspired by the decorative rooflines of the 3300 and 3400 blocks of Auchentoroly Terrace. Auchentoroly Terrace Logo: The logo typeface / font is of an art nouveau style referencing the same period the original homes along Auchentoroly Terrace were constructed. Colors: The dark green/teal is a common trim color featured on Auchentoroly Terrace homes. Similarly, the medium reddish brown color is inspired by the iron flecked bricks of Auchentoroly Terrace building facades. Paragraph font for other text: Josefin Sans – a modern, sans-serif typeface that works well on digital devices and for print.